Home » Our Lego robot ! 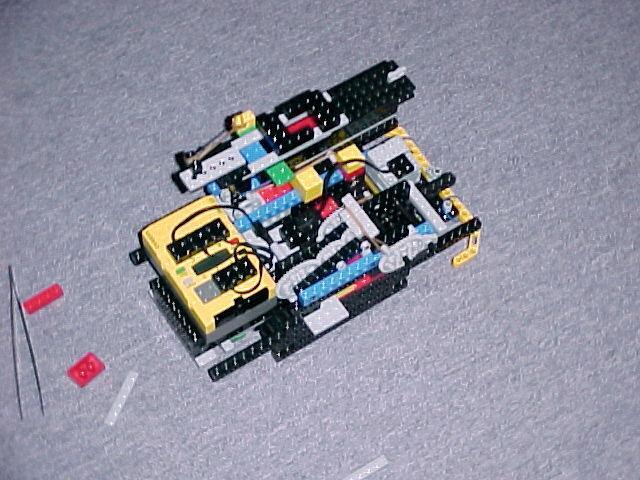 This is our Lego Mindstorms robot. Autonomous killing machine !